Apple is now promoting WWDC 2017. 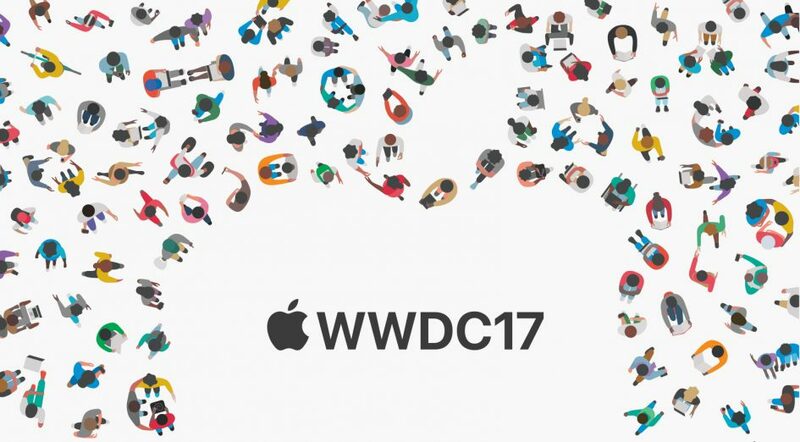 Apple’s WWDC Keynote live stream will be on June 5 at 10AM PT. Be sure to follow TeamApple News on Instagram to get live coverage.